Having a personal stylist seems like something only the rich and famous can afford or need. If you’re not rich or famous, then you’re probably thinking it sounds expensive and unnecessary. 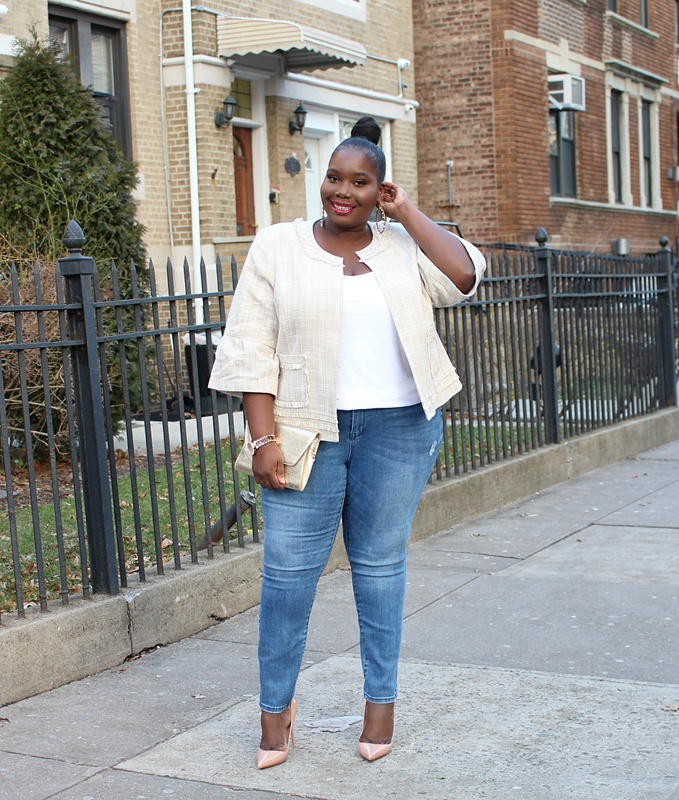 I’m here to tell you its not and there is an affordable personal styling service out there. Stitch Fix has been on the top of my list for online personal styling services because your entire family can shop there. If you’ve been toying with the idea of having a personal stylist because your life is busy, hectic, or just downright all over the place, let me help you. The one area in life that most people would like a little help on is getting dressed. Let’s keep it real. What you wear everyday is important. Whether you’re going to work, school, dinner, or the gym, you want to wear clothes that make you look and feel good. This one shoulder black top came in my Stitch Fix order this month. It was simple but worked perfect with a pair of hot pink pants I’ve been dying to wear. In order to find clothes that make you feel and look good, you have to take time out of your busy life to find them. The best way to save time with just about anything is to outsource. Find someone who can do it for you. That’s where an affordable personal styling service like Stitch Fix comes into play. 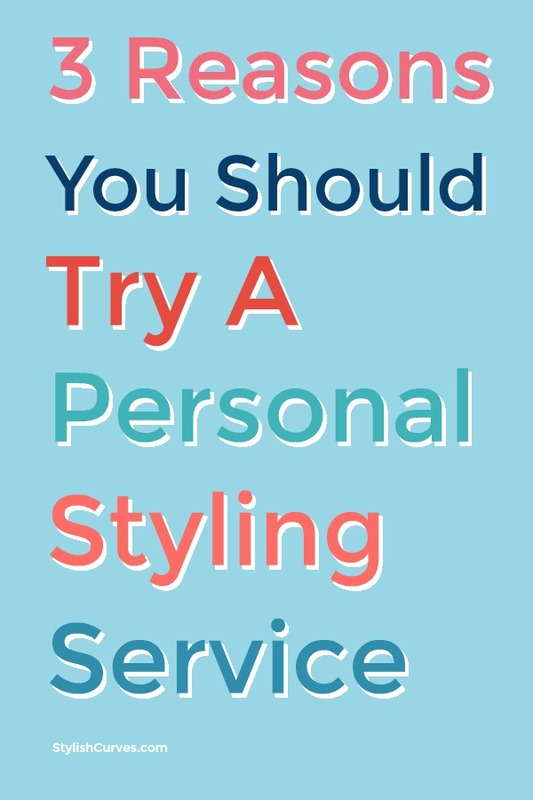 Here’s my top 5 reasons why you should try a personal styling service. As I just stated before, finding ways to save time is important. Especially when you have a busy hectic schedule. Let’s say you have an upcoming event to go to and you need something to wear. Unfortunately, you don’t have the time to go shopping. Stitch Fix is a monthly service where a personal stylist is assigned to you. Once you find out about an event, you can tell your stylist what type of piece you’re looking for so they can include it in your next delivery. Let’s say you’re not really a shopper. You don’t like dealing with crowds in store or surfing the net for new clothes. Stitch Fix works with hundreds of well known and new brands. Your personal stylist is essentially doing all the leg and finger work for you. We’ve all had moments where we stared into our closets and thought to ourselves that we have nothing to wear. Meanwhile, there’s a closet full of clothes staring back at us. I believe that feeling is our minds telling us that we are bored with our current clothing selection. This doesn’t always mean to go out and buy an entire whole new wardrobe. What this generally means is that our closet could benefit from a few new pieces. New pieces that can work with whats already in your closet. I’m not really into tweed but my personal stylist included this jacket in my recent Stitch Fix order. The jacket gave me Chanel vibes. It went perfect with a pair of skinny jeans. I wouldn’t have picked this for myself but it was definitely worth trying. When you sign up for Stitch Fix you will be asked to fill out a survey describing your style. They will take that information and your personal stylist will select items according to your style. The other cool thing about Stitch Fix is that they will even send you pieces that may not necessarily be your style but something your stylist thinks you may like. Honestly, a good stylist will always show you what you like and have a few unexpected surprises up their sleeve to help you try something new. To help combat closet boredom, you can request to receive new items from Stitch Fix as often and as little as you like. You can receive items as much as every 2-3 weeks or as little as once every 3 months. Some personal styling services can over charge you with fees. One reason Stitch Fix is an affordable personal styling service is because they’re fair. You pay a $20 styling fee and whatever pieces they send, you only pay for what you like and return what you don’t at no additional cost. Your $20 styling fee gets credited to your account if you decide to keep an item. One of my favorite pieces I received from Stitch Fix was a red suede biker jacket. I’ve also used the service to help when I needed to transition my wardrobe from corporate professional to everyday chic. What also makes Stitch Fix affordable is that you can request pieces within your budget. This ensures that they only send you pieces that you can afford. Back in 2017 Stitch announced that they would be offering plus sizes. 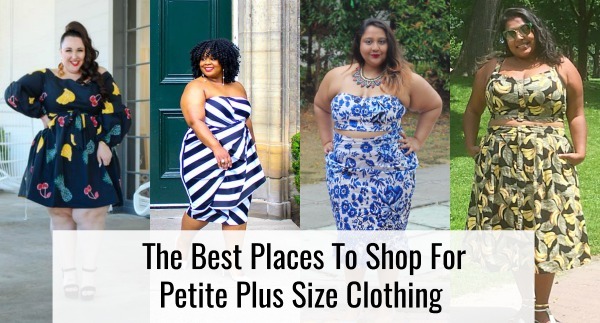 Since then their plus size selections have grown tremendously. They also offer women’s misses, Men, and last year they launched kids. You can get shoes and accessories from them as well. If you’re interested in trying an affordable personal styling service like Stitch Fix, you can get started HERE. I read this article and found it very interesting, thought it might be something for you. 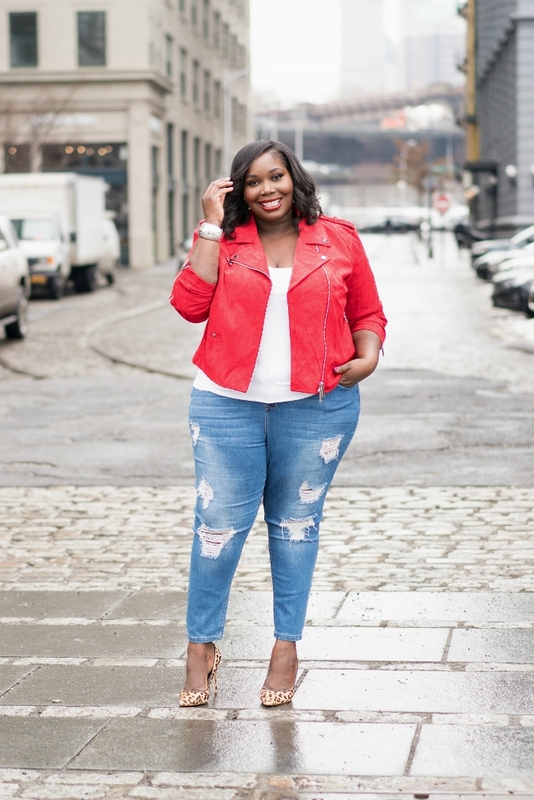 The article is called 3 Reasons Why You Should Try A Personal Styling Service and is located at https://stylishcurves.com/affordable-personal-styling-service-stitch-fix/. I love the first outfit! Where are the pink pants from?